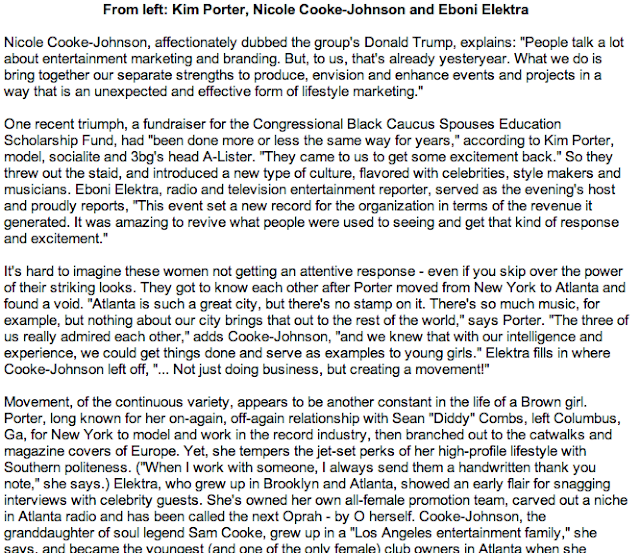 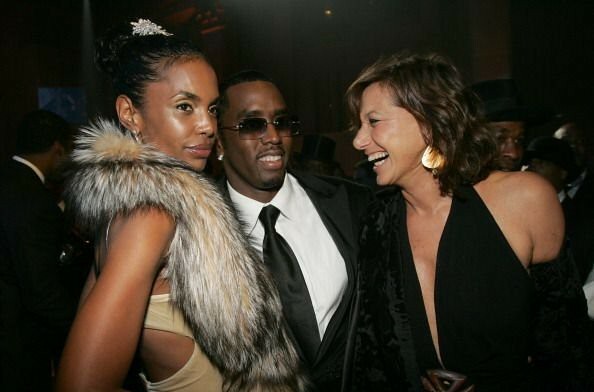 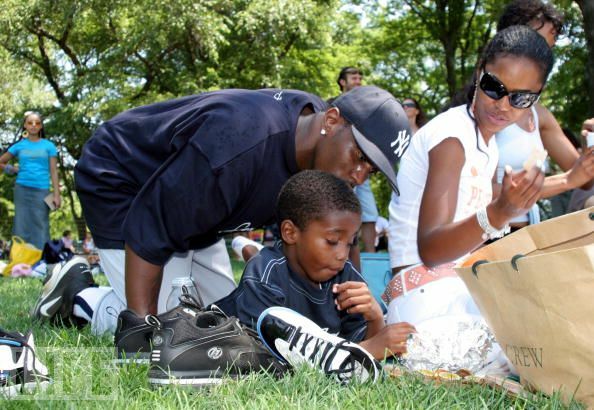 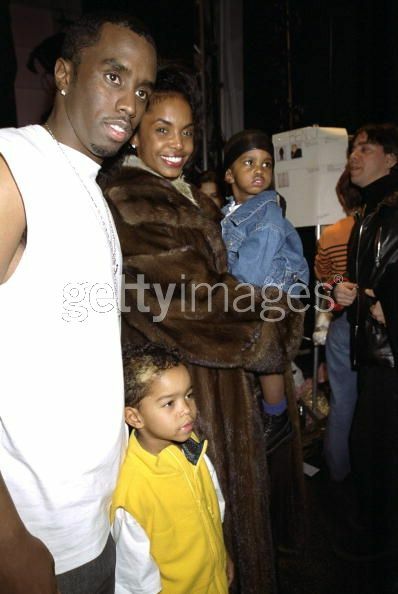 Kim Porter, Janice Combs, Diddy and Dalla Austin at NY fashion week. 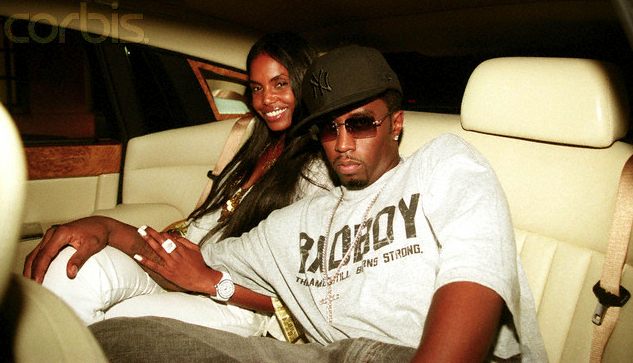 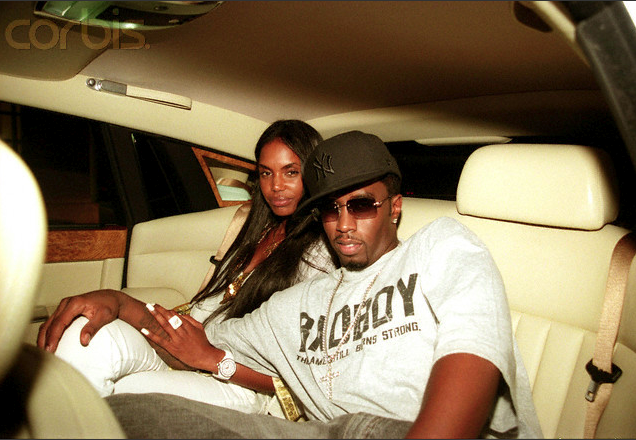 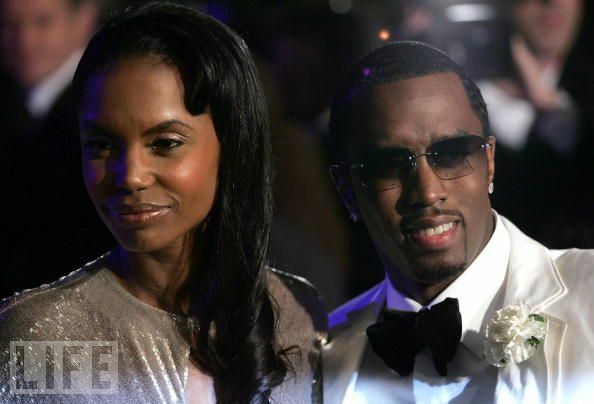 MTV Video Music Awards host Diddy and Kim Porter in the back seat of his Custom Rolls Royce. 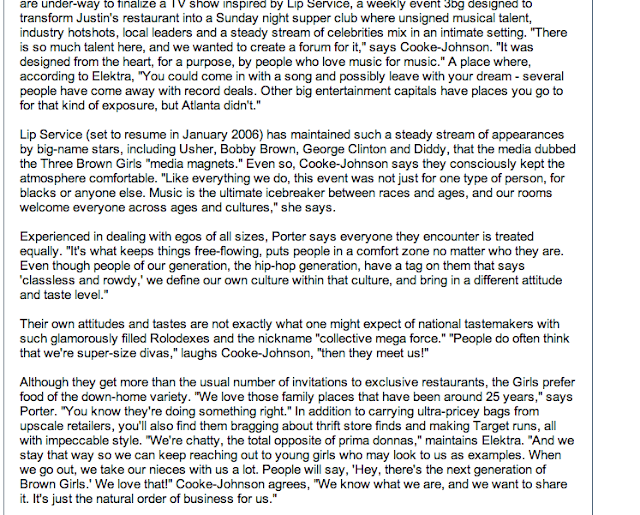 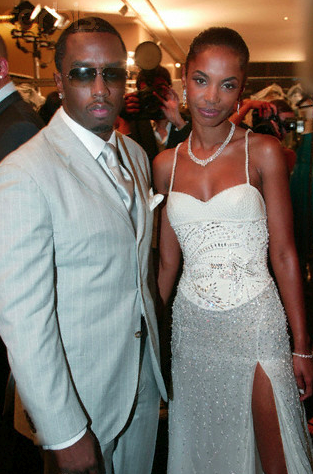 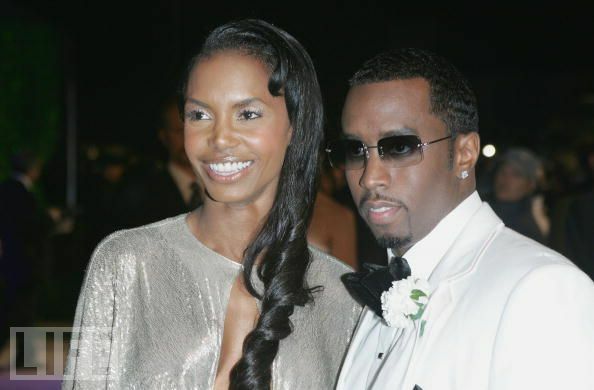 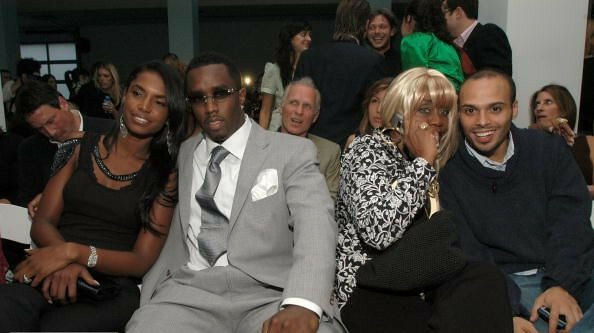 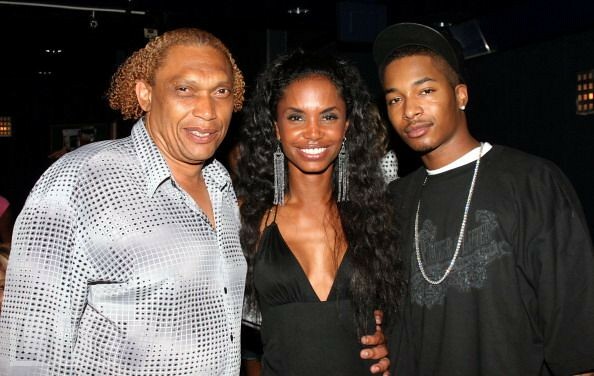 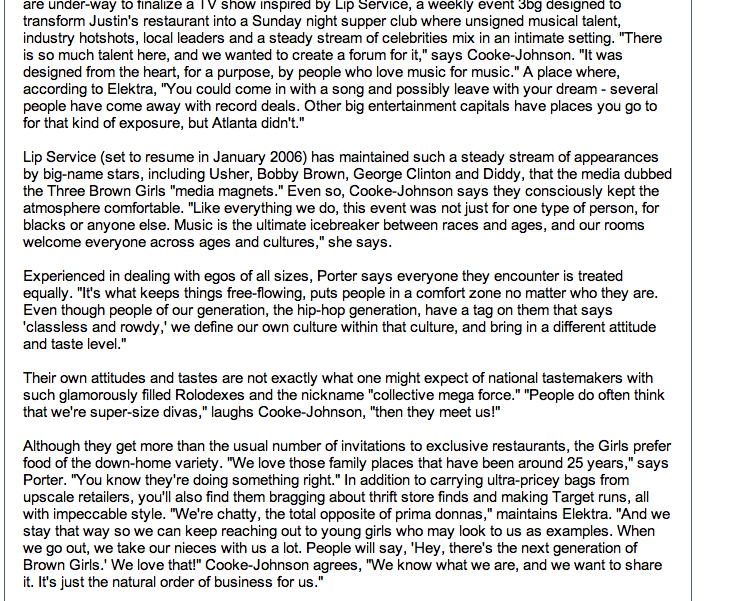 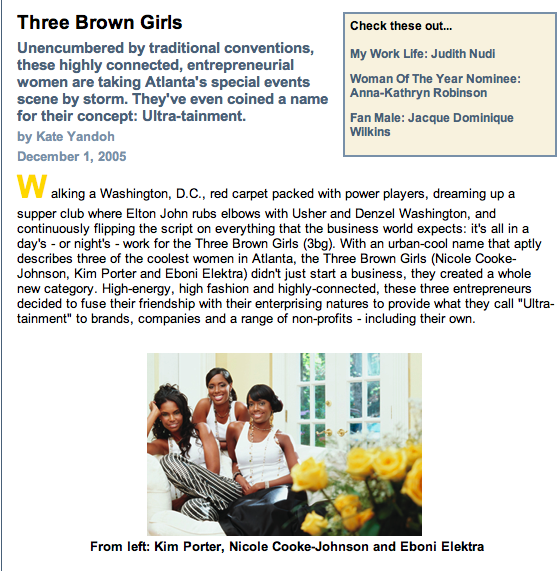 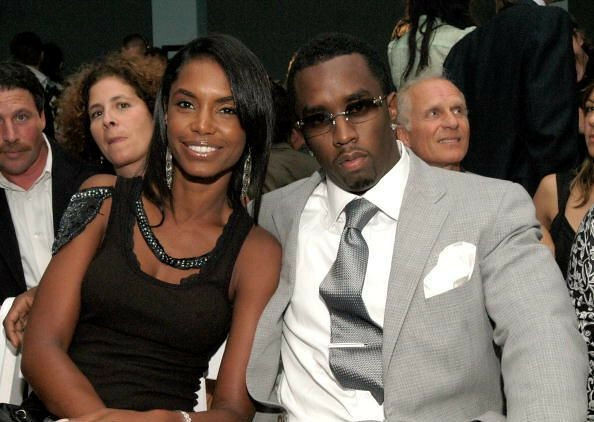 Diddy hosted the 2005 Video Music Awards and Kim co hosted. 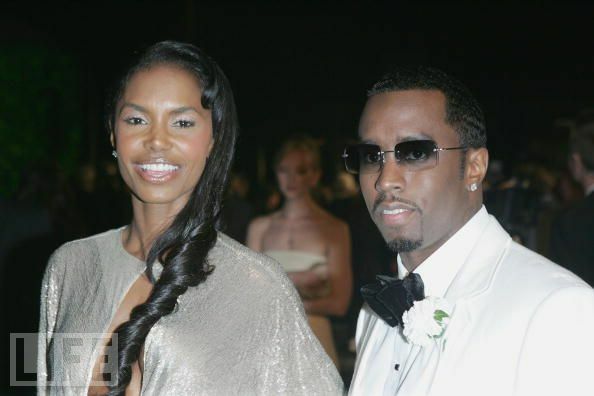 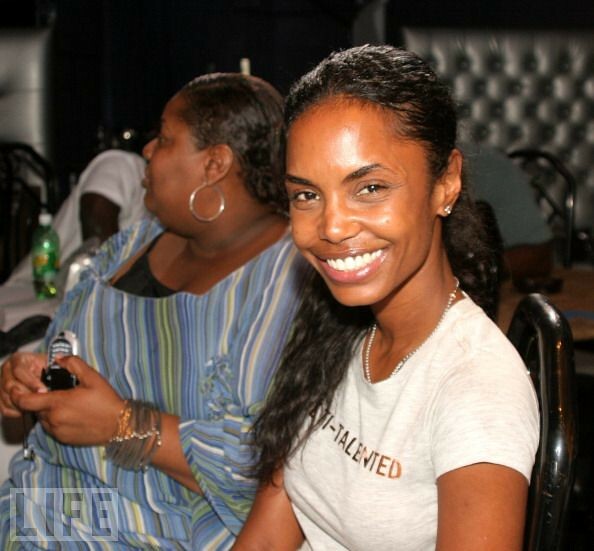 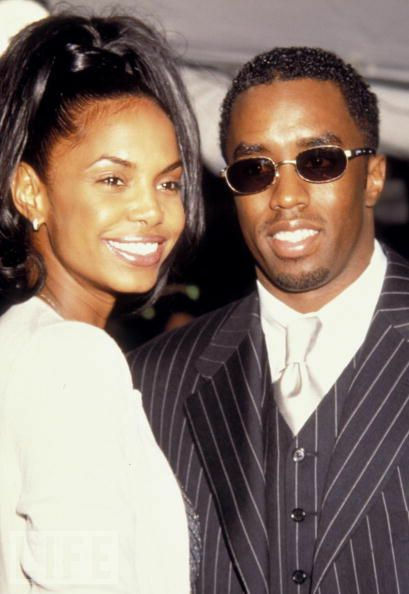 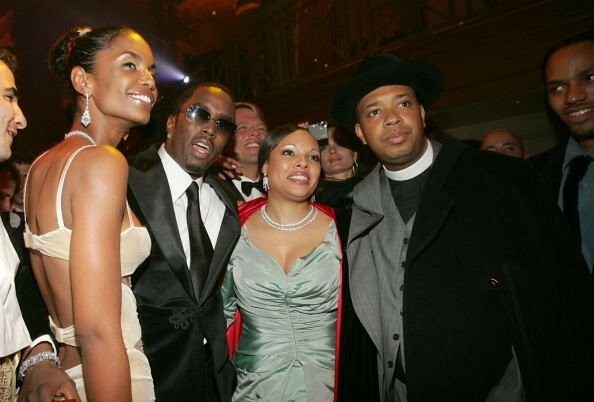 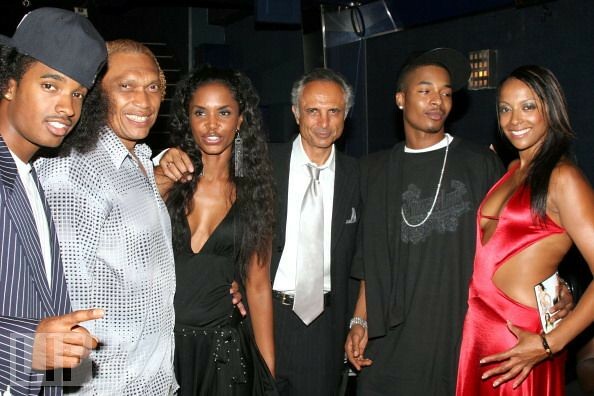 Candids Of Kim Porter "The Sysytem Within"
Kim Porter, Sean "P. Diddy" Combs, Kimmora Lee Simmons and Russell Simmons 2003 VIBE Awards Santa Monica, California November 20, 2003.